The Trump administration is plowing ahead on drug prices, hoping to break through the cycle of legal and political setbacks that have stymied the rest of its health care agenda. The big picture: The administration has several proposed rules that take on some aspect of the drug-pricing system, and is quietly talking with congressional Democrats on the issue, too. New rules should be finalized soon requiring drugmakers to include prices in their TV ads. The industry will likely sue. Conservatives are uneasy about Trump’s plan to import some European price controls, but Democrats may be willing to help. The administration needs a win. Trump’s legal assault on the Affordable Care Act faces long odds and a backlash from congressional Republicans. Medicaid work requirements — the most substantive rightward shift the administration has imposed so far on health policy — have been struck down in court. 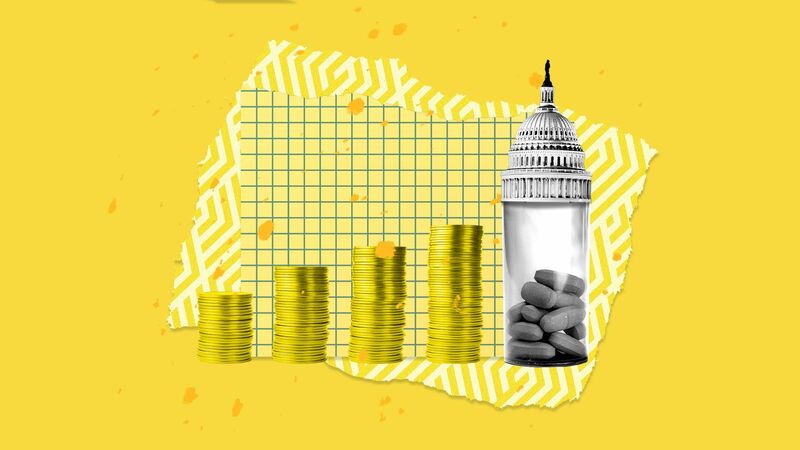 The bottom line: There will be headwinds on drug prices, too, but the general political climate and some alliance-building on Capitol Hill could easily make it a bright spot for the White House.